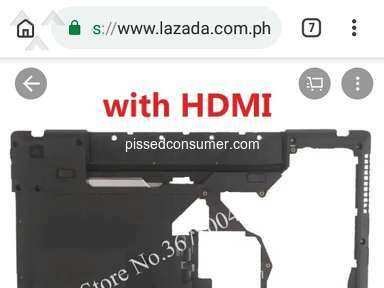 Next review Lazada Philippines - MONEY'S GONE!!! 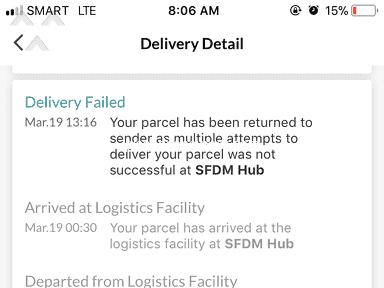 I'VE NEVER RECEIVED THE ACTUAL ITEM!!! 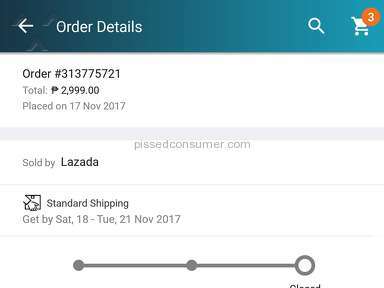 I had a very bad experience with Lazada. I had this issue for more than a month now. 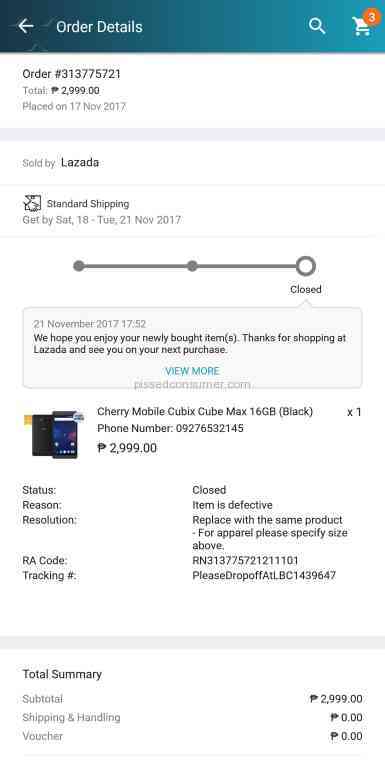 i keep on contacting Lazada through call and chat. There's a lot of representatives who promised me that my issue will be resolve, but until now there's no update. 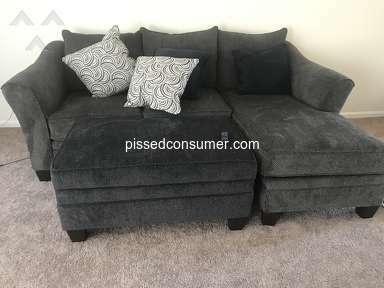 end result i requested for a refund. 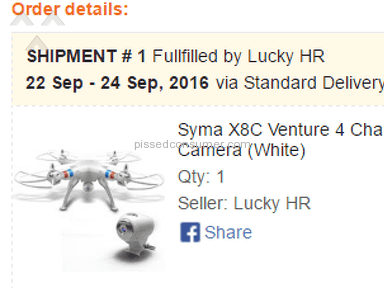 its been 2weeks now but i haven't got a refund. 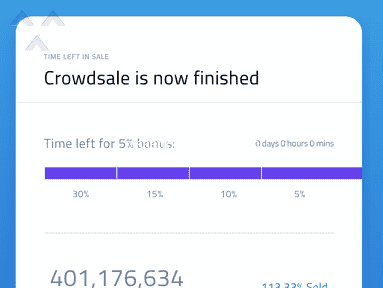 someone promised me that they were working on it and when i asked for an update last week they said that it was being processed and she will escalate my concern. i was so upset because of until now i haven't receive any update. 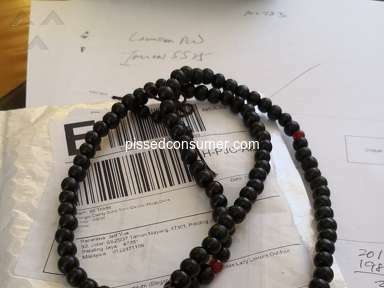 my order number is 313775721.
Review #1171416 is a subjective opinion of Maj89.